Wi-Fi can be a big selling point for many businesses in the hospitality and restaurant industry as many travelers will take their laptops, smart phones and even their tablets with them especially to get online. Wi-Fi is indeed in big demand at many places like hotels, restaurants and believe it or not RV parks. In fact, it’s one of the most sought after perks for people who decide to take their RV, mobile home or 5th wheeler with them to travel the country and who wish to have internet access wherever they go. One of the of the most important elements in installing Wi-Fi at an RV park is location, and unless it can reach the entire park so residents can use it from where they’re parked at many will opt to stay at places where location of use isn’t an issue. Smaller RV parks certainly can gain advantage over the larger ones not just because there’s less distance to cover when setting up wireless access points but also because a smaller area will have a stronger service area depending on how it was set up. Another important element in having a solid a Wi-Fi network at your place of business is investing good money into it and that means purchasing the right equipment so things work more efficiently. The RV parks, hotels or other places that provides lodging that’s willing to invest in having solid Wi-Fi installed so it’s convenient to access for their customers definitely will come out a winner, whether you’re location is small or large. 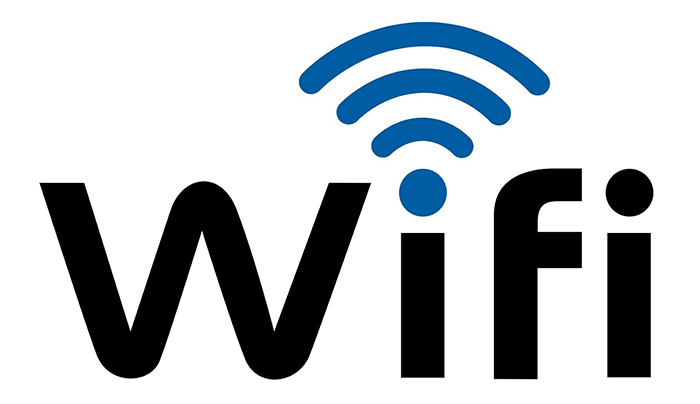 If you need help installing Wi-Fi at your location or need help with your IT needs whether it’s residential or at your place of business, please give us a call at 480-980-8541. We service Wickenburg, Phoenix and the surrounding areas.